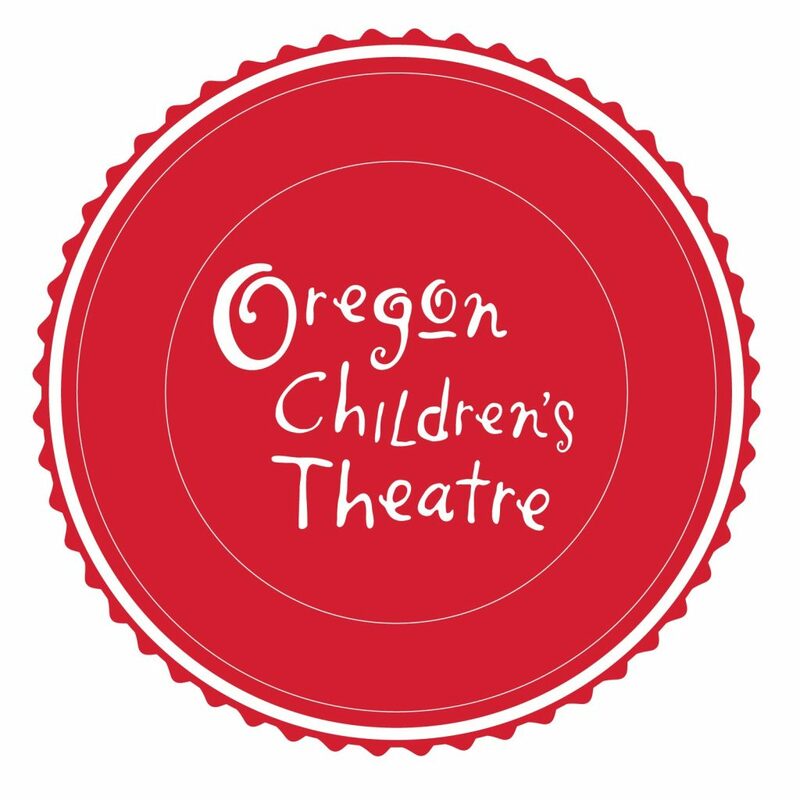 Oregon Children’s Theatre seeks to cast two Latinx actors in springtime touring educational performance. PEDRO’S PATH TO POWER is a 30 min show which travels Portland and Salem area elementary schools April 1, 2019 – May 10, 2019. All work hours are daytime, during school hours. No overnight tour dates. Rehearsals begin March 18, 2019. All roles at OCT are paid; we are not able to offer AEA contracts at this time. Auditions will be held Sunday, February 10th from 10am – 2pm. Please be prepared to read scenes from the script and sing 16 bars of a song of your choice, a capella. Please bring your headshot & resume to the audition; readable photocopies are acceptable. If you are interested in auditioning, please email olivia@octc.org for an audition time and for sides. PEDRO: Latinx male, plays an age range 7 to 20, some singing. Playful and curious to learn about electrical safety. SERENA/MRS. WATSON/PEDROs MOTHER/POWER: Latinx female preferred, ability to switch characters fluidly a must, sings. Fun, playful, plays an age range of 7 to mid-30s. Spanish speaking. All roles will require background checks for casting. Tour work involves set up and strike at each location in addition to performance. Must be able to lift 30lbs.